Fashion Steps Out @ Orchard, where fashion models strut down the main road in the Orchard Road area, creating an outdoor fashion walk event 550m long Orchard Fashion Runway. There were 176 models showcasing 13 participating fashion designers/brands from different countries. – Fashion Then and Now.Singapore 50 Years On. Thanks to fellow photographer DK, I was able to attend Fashion Steps Out @ Orchard 2015 and be right in the heart of action of the Orchard Fashion Runway 2015! It was a fun time photographing the models and their interesting/unique fashion designs that they were representing! 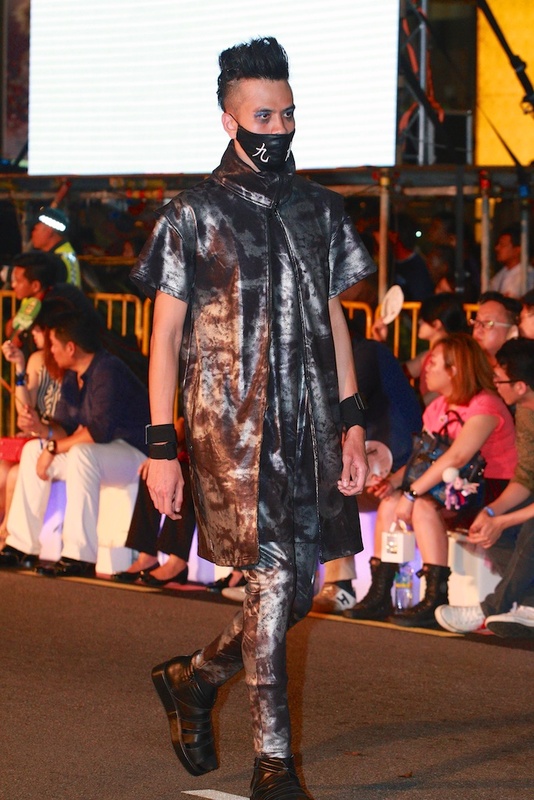 Check out the photographs that I took at Fashion Steps Out @ Orchard 2015 on my Flickr collection! I do like fashion photography shoot and I would love to explore this area of photography with my lighting system, for both indoor and outdoor fashion shoot! Looking forward to share more of my fashion photography shoot in the future!